Back in May, Google announced it would be doing something a little different for the naming process of the next major version of Android. Instead of thinking of a name internally, this time around the company is letting users vote on their favorite sweet treats that start with the letter N. While Google still hasn’t decided on an official name (even though that might happen soon), Android VP Hiroshi Lockheimer is trying is best to get the hype train rolling. On Twitter, Lockheimer has tweeted out a series of not-so-subtle images that all feature the name ‘Nutella’ in some way. The first, as you can see below, is a photo of a menu that features a dish called Nutella pizzetta. The next is a screenshot from a Chrome OS device running a number of different Android applications. Check out the Google search window in the back. Google is no stranger to being huge trolls when it comes to naming the next version of Android. Dave Burke teased the name Milkshake before Android M was official, and Google even made an Android L tryout video before the Lollipop name was announced. Nutella would certainly be a good naming choice for Android N, but really anything can happen. What say you? 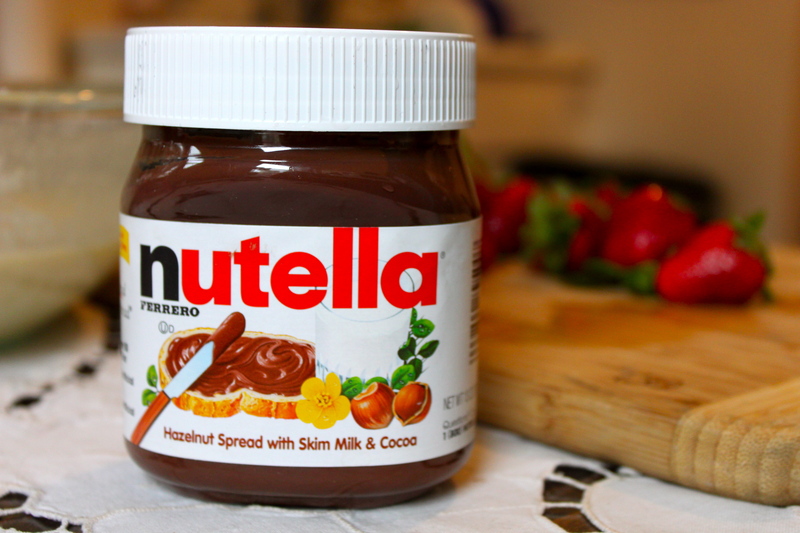 Will Nutella be the next version of Android? Or is the Android VP just trying to troll us? Android Nougat review: what’s new in Android 7.1.2?